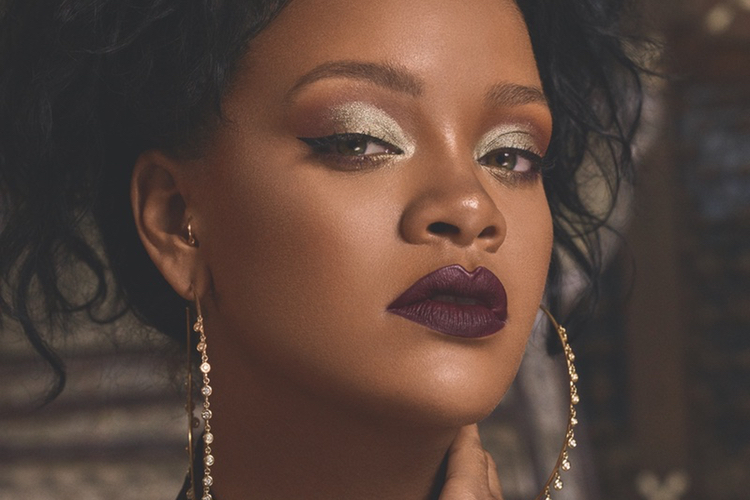 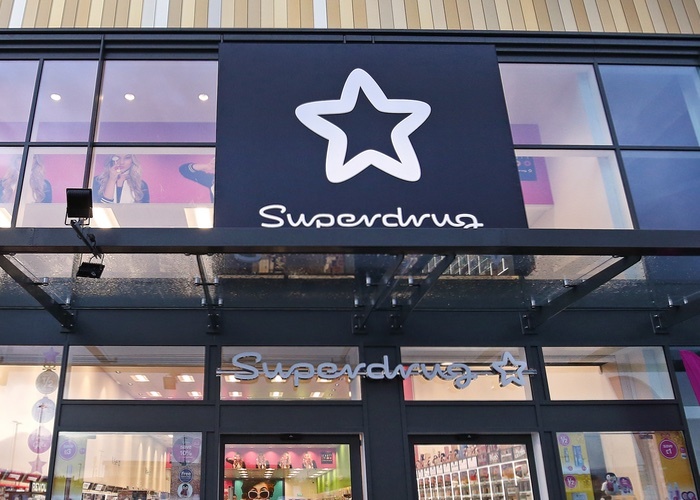 Celebrating its 18th anniversary this year, The Perfume Shop has announced it is to open in-store branded perfume shops in Superdrug stores in the UK. 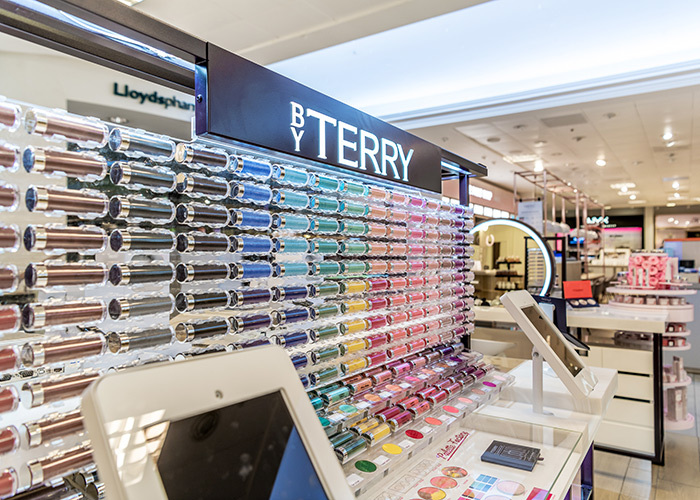 Rolling out between the end of this month and October, existing fragrance counters in 11 Superdrug stores will be refurbished and rebranded with The Perfume Shop’s black and red signage and POS material and will be manned by Perfume Shop staff. 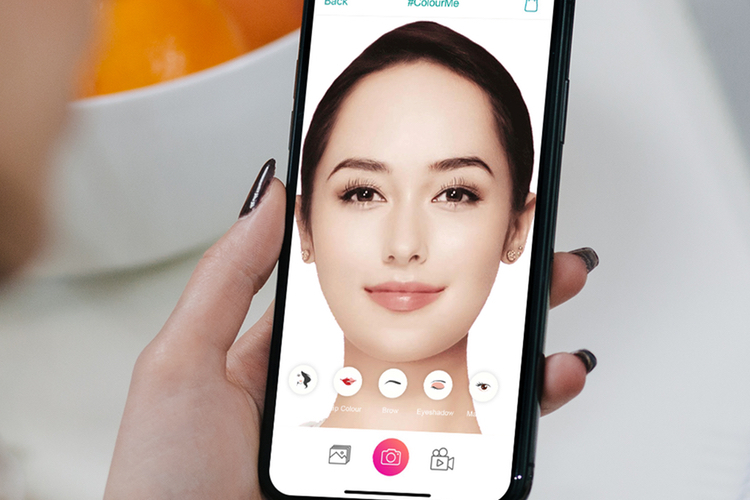 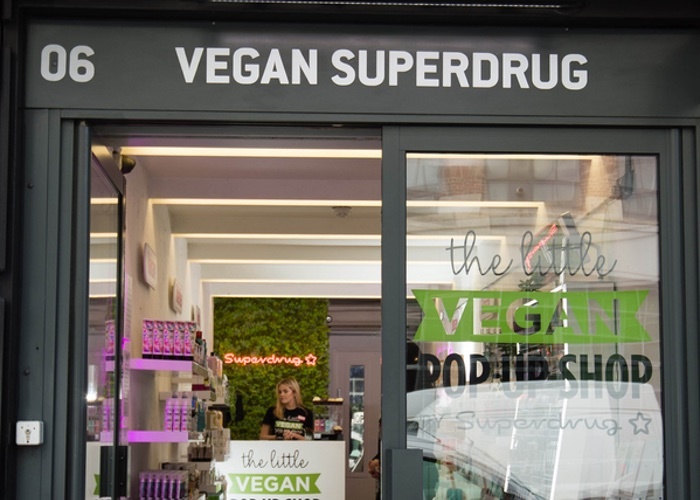 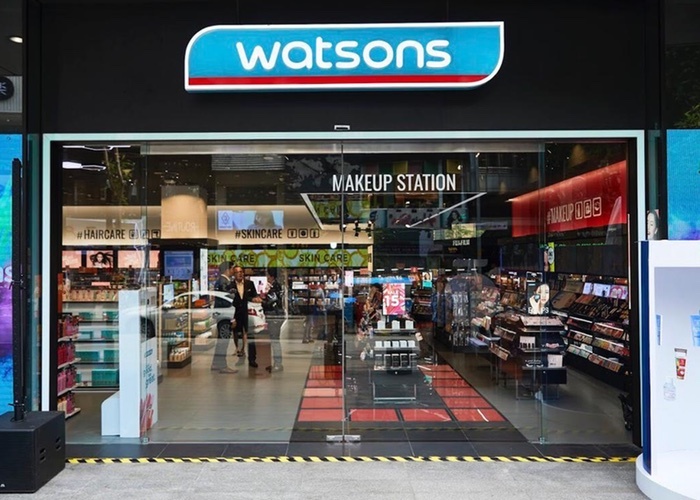 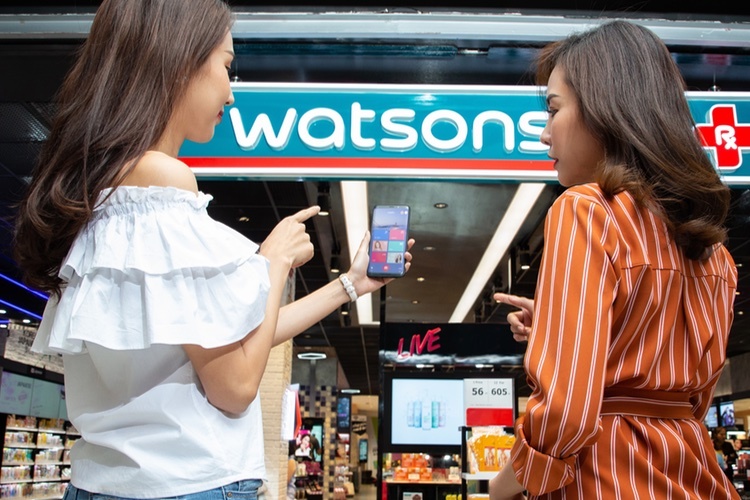 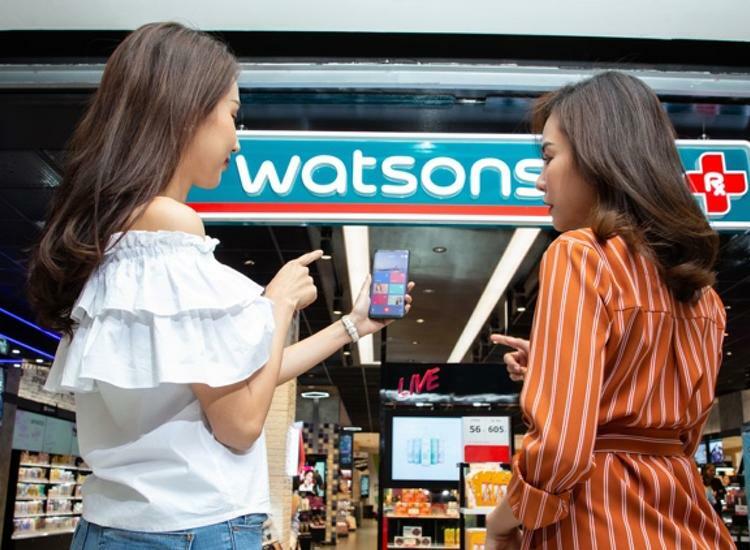 Both The Perfume Shop and Superdrug are owned by global beauty giant AS Watson Group and the first store will launch in Aylesbury, Buckinghamshire. 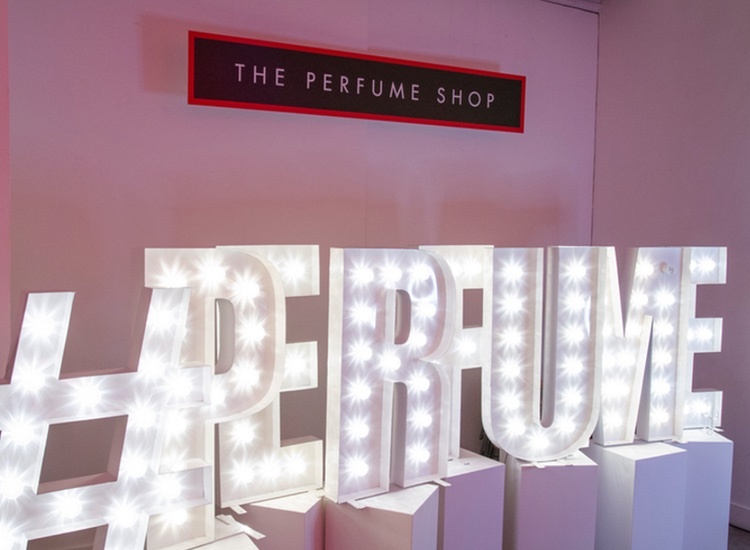 New fragrances launching this autumn with initial exclusives at The Perfume Shop include Tease, Tempt and Touch with the Sugababes, Peter Andre Conditional for men and Peter Andre Mysterious Girl for women.